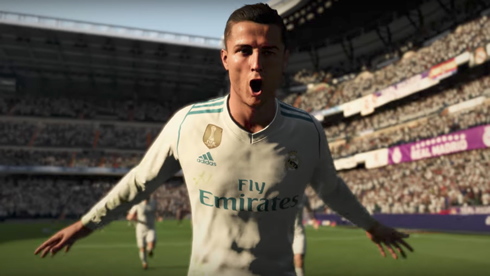 Cristiano Ronaldo is the highest-rated player in the game starting at 94 overall, but affording the Real Madrid star is an entirely different matter. 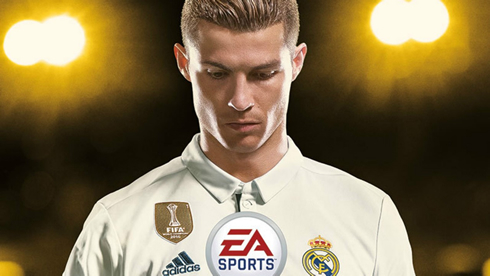 You can earn FIFA 18 coins by playing matches and winning tournaments, while many people purchase FIFA Points to buy player packs online. However, using the Transfer Market for trading, buying and selling players can help you make a profit and bring the dream of signing a top player ever closer. 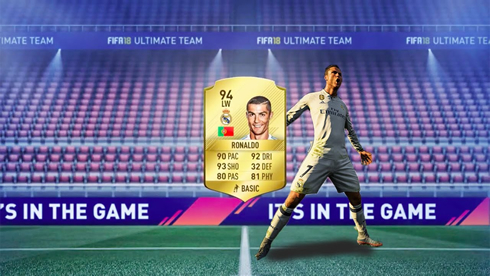 Read on for our three top tips to successfully trading in FIFA 18 Ultimate Team. Buying and selling players from leagues or nations you're familiar with will help you avoid making mistakes. Some leagues have a smaller number of players in certain positions, wingers for example, while pacey players are always highly sought-after. Identifying these players in your favourite leagues will give you the opportunity to buy them under their true value and sell on for a profit. Consistently buying and selling from the same league will help you learn what you should be paying for particular players in order boost your FIFA Coins balance. Many players are impatient in the transfer market on FUT, often paying the 'Buy it Now' (BIN) prices rather than bidding in auctions. This creates a discrepancy from the normal auction price and the BIN price on each player, meaning you can buy most players for less than their normal BIN. When selling players it's important to remember that you will pay five percent tax on every transaction. This prevents people price-fixing and swapping players between teams. Many basic rare gold cards sell for 1,000 coins BIN, but can be purchased for much less. You can purchase many players for 700 coins who have a 10,000 BIN and then list them with a 1,000 BIN to sell them quickly giving you a decent profit. This method takes patience, but can pay big dividends over a period of time. Squad Building Challenges (SBCs) are hugely popular and allow gamers to get special edition players. Some also provide coin and pack rewards, but require certain players to be used. Many SBC requirements can't be predicted, but there are Marquee Matchups each week involving four big matches from the leagues included FIFA 18. These usually include big derby matches, as well as other games that could be difficult to predict. 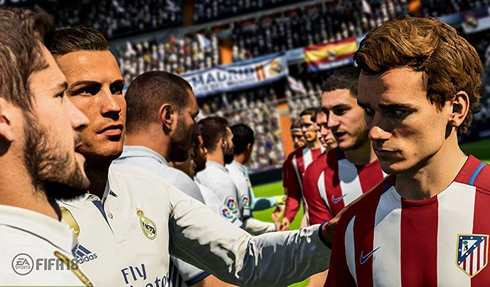 FIFA Forums users try to predict these matches in advance, and these always result in a rise in the value of their players. Correctly predicting Marquee Matchups can allow you to invest in players to sell at a higher price once the SBCs go live. Cristiano Ronaldo next game is for Real Madrid on November 5 of 2017 against Las Palmas. You can watch Juventus live stream, Real Madrid vs Las Palmas, Barcelona vs Sevilla, West Ham vs Liverpool, Stoke City vs Leicester City, and Borussia Dortmund vs Bayern Munich, all matches provided from our live football game pages.